The cables are designed for power distribution in points heating system. These heavy duty cables offer protection from abrasion and mechanical impact whilst maintaining fl exibility to ease installation. Conductors Class 5 tinned copper conductors to BS 6360. 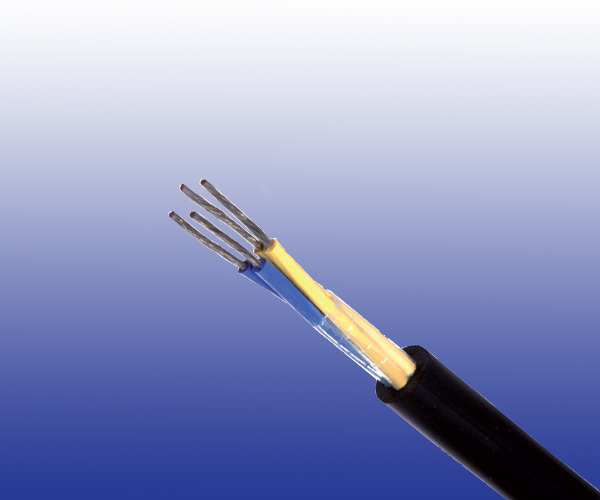 Sheath PCP type EM2 to BS 7655.